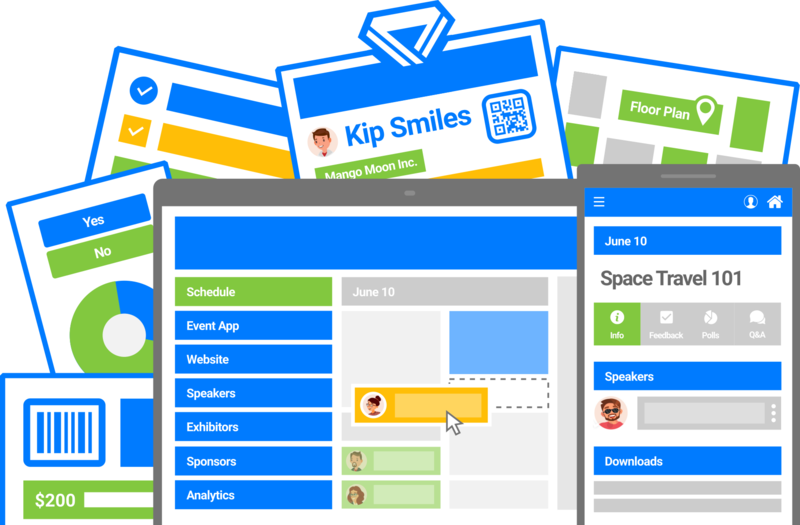 Boost event attendance, build a community, launch your event app, monetize your event. 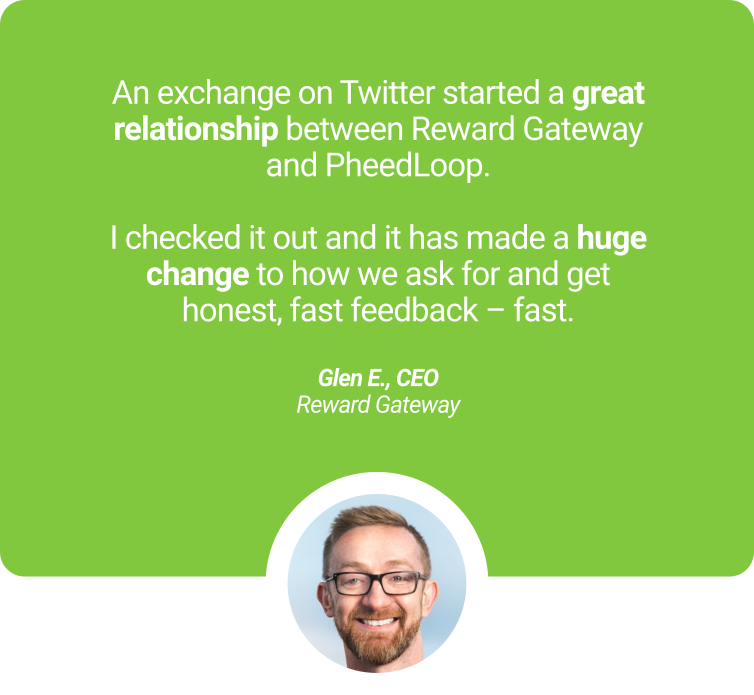 Engage attendees, speakers, exhibitors, and sponsors with PheedLoop. 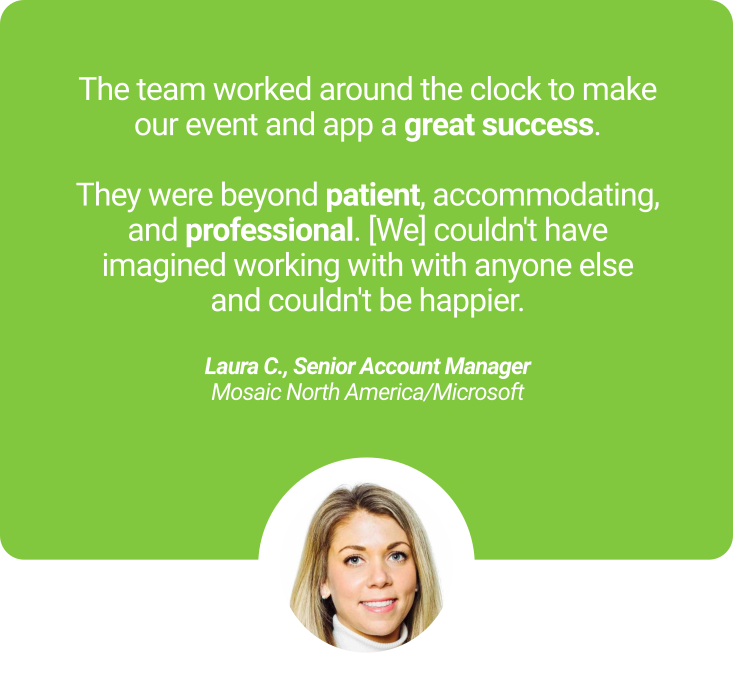 Private portals allow your key stakeholders to manage their own event experiences. Web/mobile networking, messaging, live polls, push notifications, schedules, and more! Manage tickets, check-in, badges, promotions, invoices, and sell your tickets faster. Speakers manage their own profiles, sessions, feedback and more via their speaker portals. 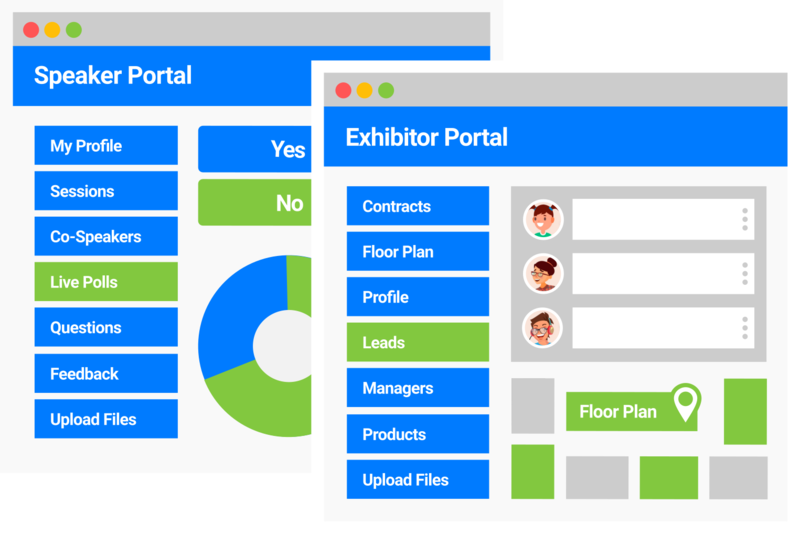 Mobile lead gen and private portals allow exhibitors to manage contracts, profiles, staff. 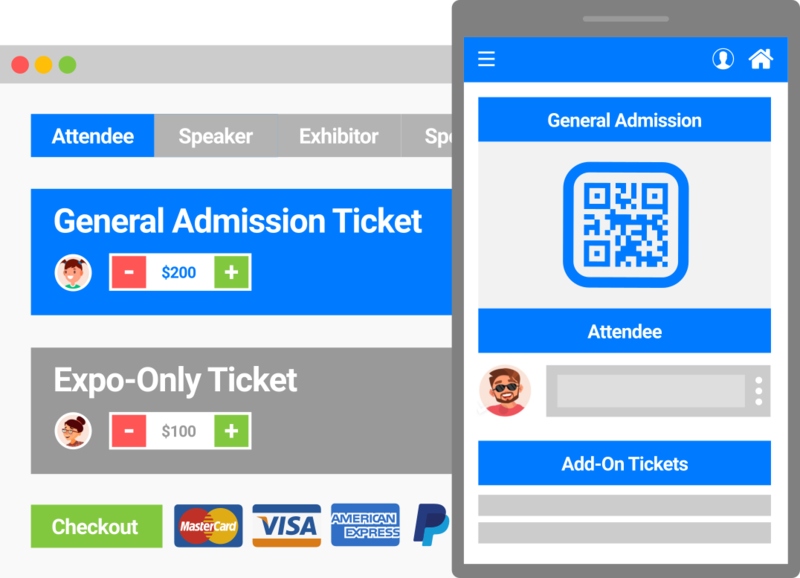 SalesBoost is an automated system running in the background, designed to sell tickets to attendees who drop-off. Add surveys, member codes, promotions, complimentary tickets, group registration, waitlists, and more. Scan tickets at the gate to check-in attendees, and print custom designed badges pre-event or on-site in a snap. Custom invoice/receipt templates are auto-sent, issue refunds, edit tickets and registrations, and export data. The last thing you want as an event planner is to be answering phone calls or emails all day. 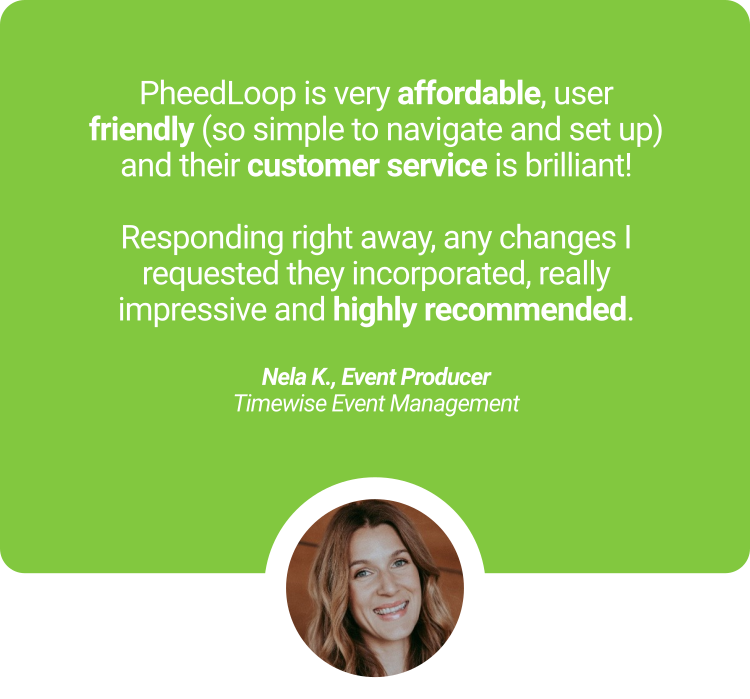 This is why PheedLoop's portal system empowers speakers, exhibitors, sponsors, and registrants to have complete control over their own event experience. Speakers manage profiles, sessions, polls, files, more! Exhibitors manage contracts, floor plans, leads, staff! 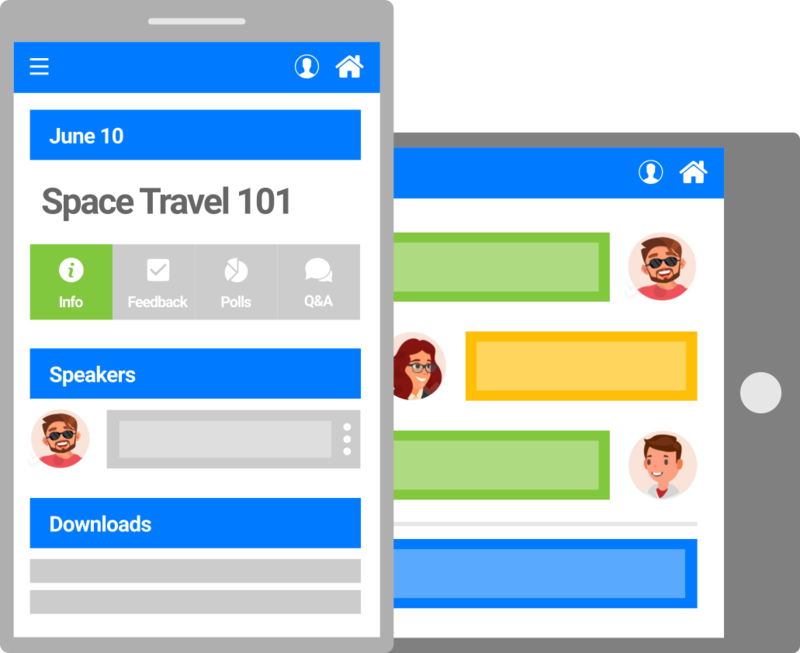 Speaker managed live polls, live questions, feedback, event feed, push notifications, and file sharing. Private messaging, meeting booking, networking suggestions, Linkedin sync, and public discussions. Personal schedule builder, digital notepad, ticket management, announcements, and gamification. Full exhibitor and sponsor profiles, lead retrieval, interactive floor plans, and engagement analytics. We cherish every opportunity we get to serve our event planners, so join the family! Say hello when you see our team at an event! © Copyright PheedLoop Inc. All Rights Reserved.